Puerto Rican featherweight boxer Orlando Cruz is the first openly gay man in the sport’s history. Cruz, who began boxing at age 7, is the No. 4-ranked featherweight by the World Boxing Organization (WBO). 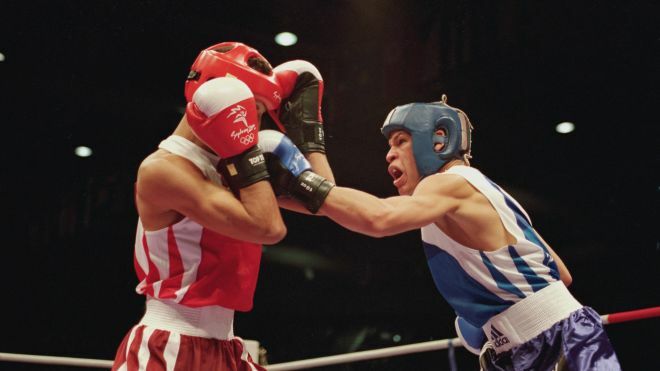 In 2000, he joined the Puerto Rican Olympic Team in Sydney alongside former world champions and fellow Latinos Miguel Cotto and Ivan Calderon. Cruz won his first title in 2008.